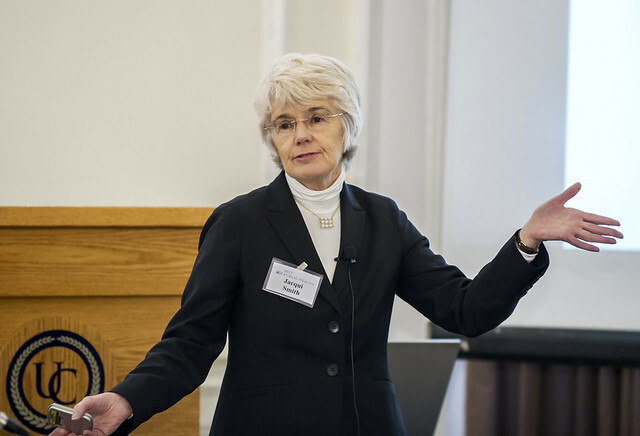 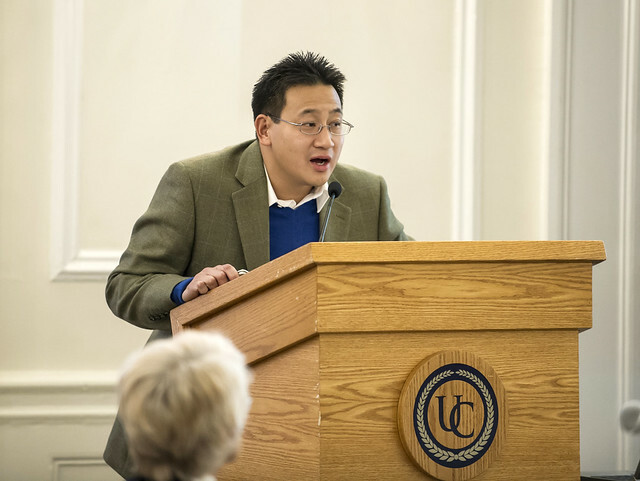 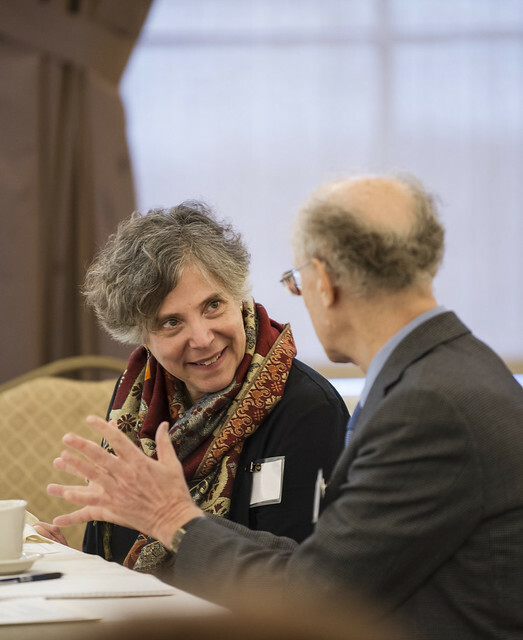 In December 7, 2015, a panel of distinguished speakers joined 150 participant-observers at Pitt Public Health’s second annual Jonas Salk Symposium. 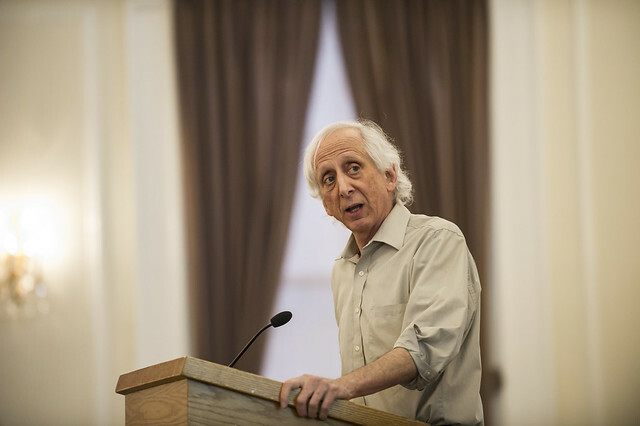 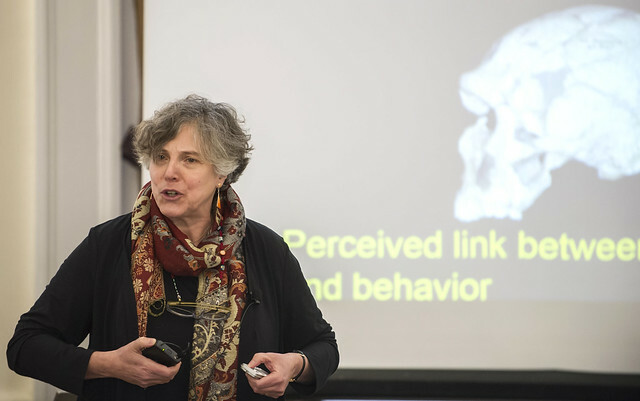 During this year’s symposium, scholars representing different fields discussed the intersection of wisdom and aging, each through a unique lens ranging from anthropology to neurobiology. 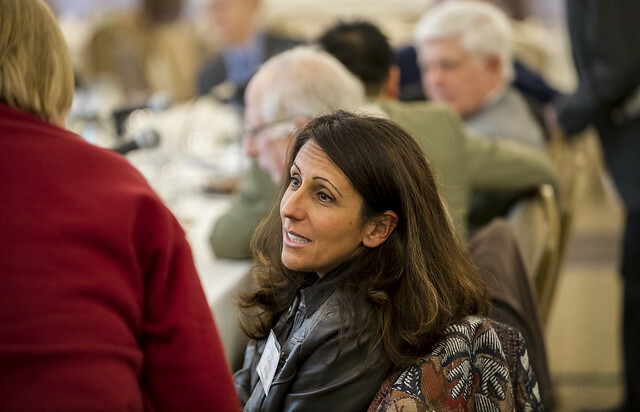 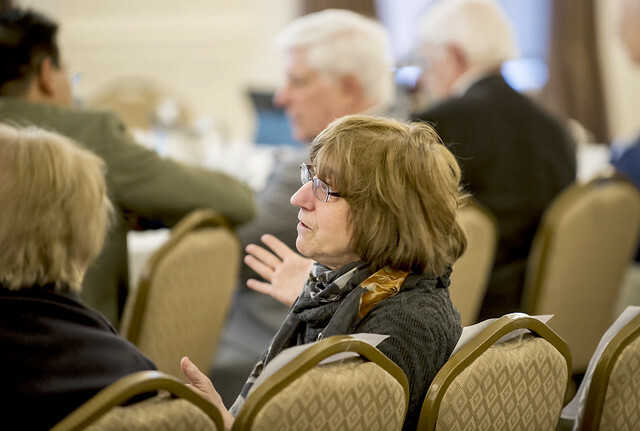 A lively discussion was held between the panelists and observers representing the University and Pittsburgh communities, including several dozen participants from the Osher Lifelong Learning Institute. 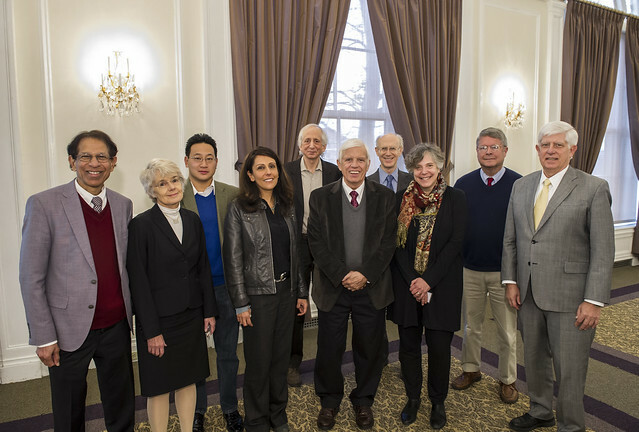 The discussion continued among the speakers and hosts on Tuesday, December 8 to finalize recommendations and next steps.